You presume wrong, and unfortunately, are wrong on other accounts as well. Your age is showing by your argumentation. Fortunately for you, I do not have insecurities to come here to insult other people to feel better. I do not have time for emotional angry trolls so you are ignored from now. My argumentation shows that i am 33? Neat. But it’s fine, ignore me, i couldn’t care less. Keep defending druid state, it’s fine. Lol this destro lock thinks he is good. Tom, then why you always try to defend warriors/monks or what ever class you play when they are OP!? You are one of the biggest hypocrites out there. I’ll entertain this one, will be the last one. You are a normal healthy 33 old and you say “You’re terrible and your opinion doesn’t matter” to other people and don’t realize how offensive it is? I find that very hard to believe because in normal society you can’t say that and saying something disgusting like that has severe consequences. I have said elsewhere that nourish should be nerfed cuz spamming it max range whole game promotes noobish gameplay. We would probably be fine if buff was a few percent lower. Cdew is asking for 10% buff to be reverted and then more nerfs on top is ridiculous and super biased. He also said he got rekt playing as rdruid after buffs and wants to dominate with his shaman which he knows how to play. 3v3 ladders were not showing rdruid strength prior to the buff. So yea every druid is gonna defend against nerfing the class to the ground. All one would need is to line 2x or 3x maledicts to destroy an rdruid comp if it is nerfed so much. Besides, why are locks even crying about rdruids and them having an easy time, its not as if they are not the strongest dps in the entire game. Immune to all polys, slows, roots and one of the best spammable cc in game. Lol, just because I’m not a particularly great Disc priest doesn’t make any of that untrue. Actually I usually point out people’s ratings when their points don’t make sense in any way and their ratings just confirm that. According to your logic resto druid has been OP since 2004 because they can avoid polymorphs in some situations. Don’t you realize how stupid that sounds? Is Disc also Op because they can spam purge? I never said they were OP, I just mocked that you called them absolute trash, which they are definitely not and were not in season 1. So you’re not immune to polys, slows, roots and clone isn’t one of the best spammable cc’s? Funny that, must just be a bug on my end then. Resto was weak after big nerfs in s1 and boomy was very strong. Now they nerfed boomy so it has to camp in bear and wait for deep dampening and resto is buffed to be very strong. So the answer to your question is both. Druids ridiculous op currently. Blizzard tournament clearly shown this. 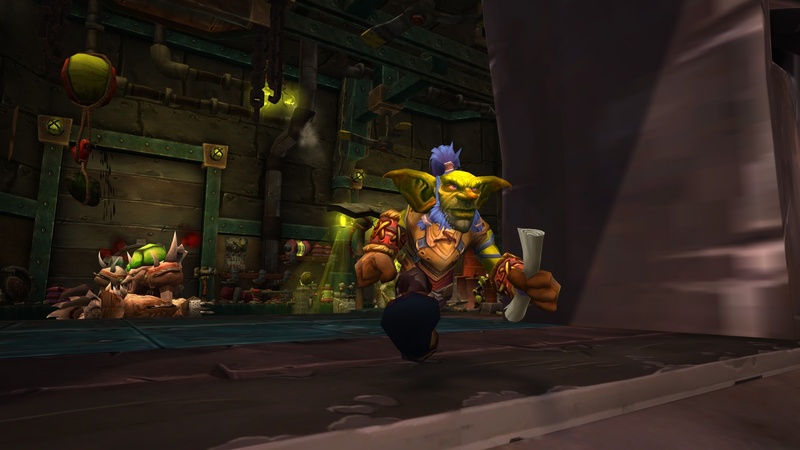 Blizzard has posted some PvP hotfixes related to healer mana during longer PvP engagements in Arenas and battlegrounds.